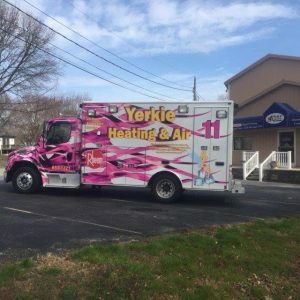 Why Choose Us - Kent Sign Company Inc. 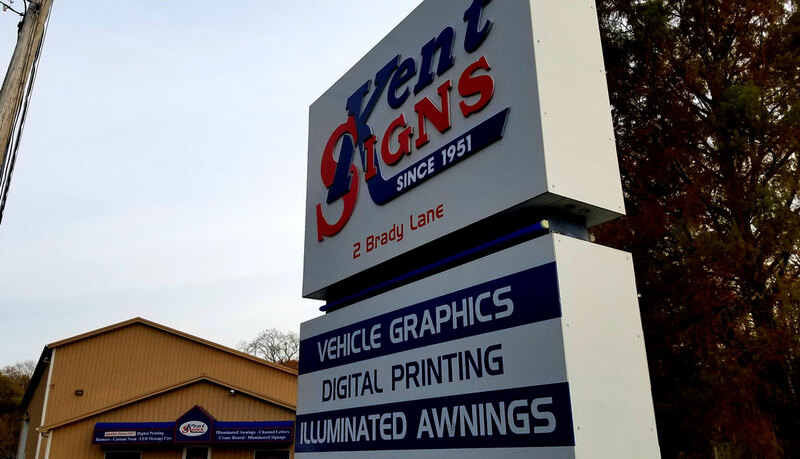 The satisfaction of our customers is our primary concern at Kent Signs, delivering quality, customer service and dependability that you can count on. We go to every extent to ensure that our clients are pleased and serve as living breathing testimonials to market for us. We understand that you are only as good as your worst job, therefore our standard of excellence is unwavering and uncompromising when giving our clients a way to visually showcase their branding and accomplishments in an eye catching yet elegant manner. 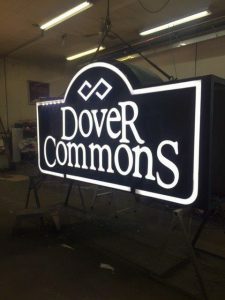 Our diverse team of experts have a cumulative experience of over 80 years of experience in the signage industry, embodying excellence at every level. No client is too big or too small, and exceeding expectations is our aim every time. Our motto is to treat every customer the same way we would like to be treated. Therefore, we are ready and willing to go beyond the call of duty to guarantee your satisfaction. 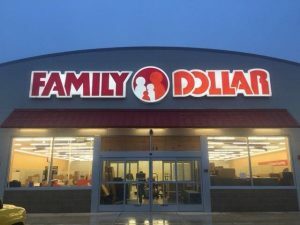 Our reputation proceeds, us not only because we have been a family owned and operated business for over 50 years, but also because we work tirelessly to maintain our name and reputation of high-quality signage manufacturing as top priority.